Sign up here to receive a map with locations for the day. This will be emailed the week of the event. 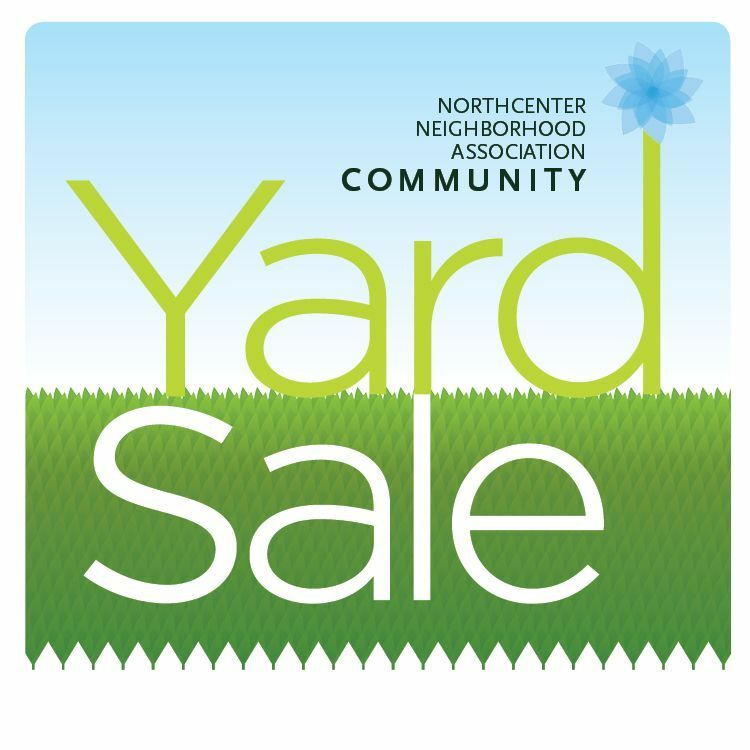 It's time for our fourth annual community yard sale! Hope to see you Saturday, June 6th from 9-3pm. Bring friends, enjoy the neighborhood, get some great deals!